Premier automotive service and repair. We are trained to work on all vehicle makes and models. Many of our automotive technicians earned their degrees from WyoTech, the nation’s leading mechanic training program. 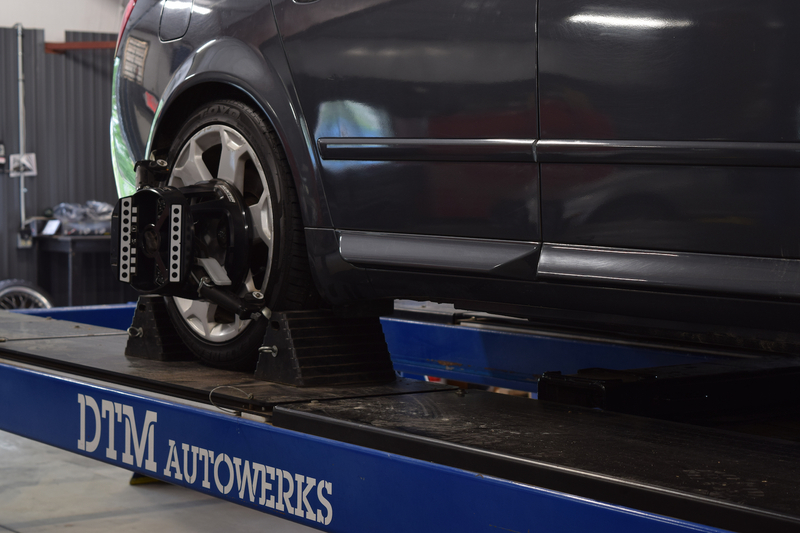 We invest in industry-leading tools and equipment to ensure optimal service, repair, and performance for your vehicle. Our customer service promise includes real-time communication, comprehensive technical information, and transparent invoicing. Trusted automotive service using top quality OEM and aftermarket suppliers. 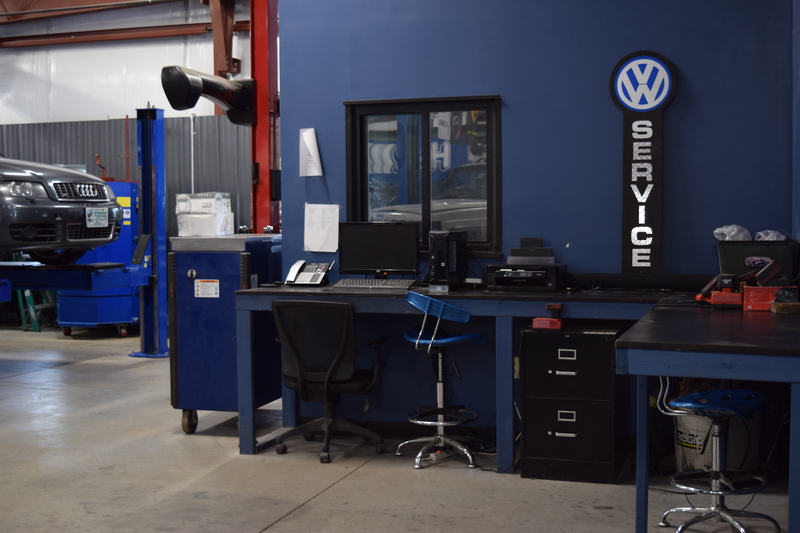 With experience servicing all makes and models, we provide our customers with the highest quality and value of service for their vehicle. Award-winning automotive performance upgrades and appearance modifications. 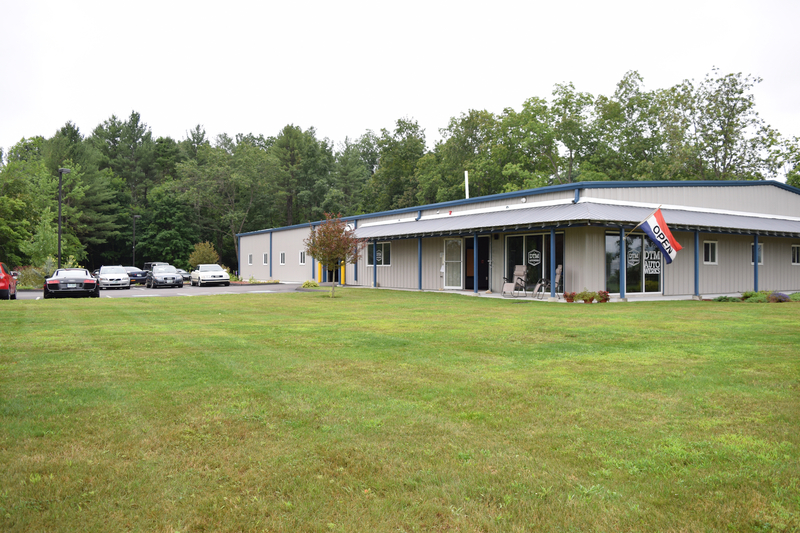 Our team knows the importance of both form and function; utilizing modern technology and proven parts to meet your goals. 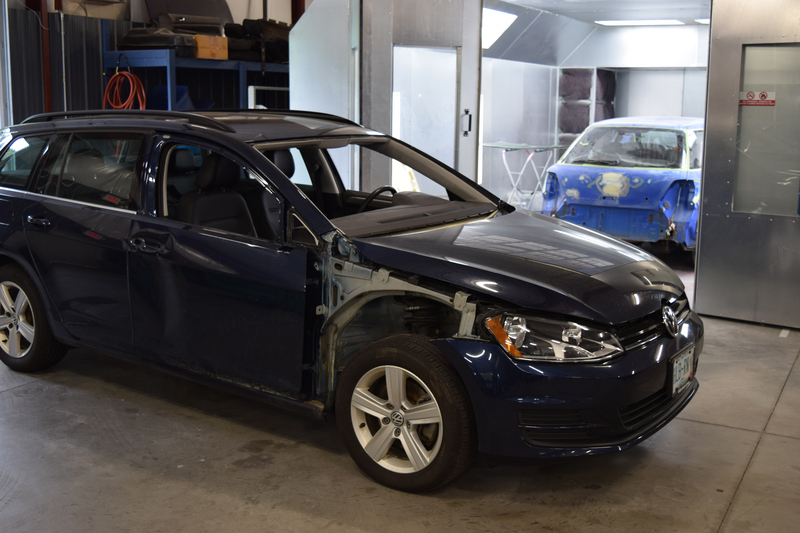 In-house paint booth and auto body fabrication. 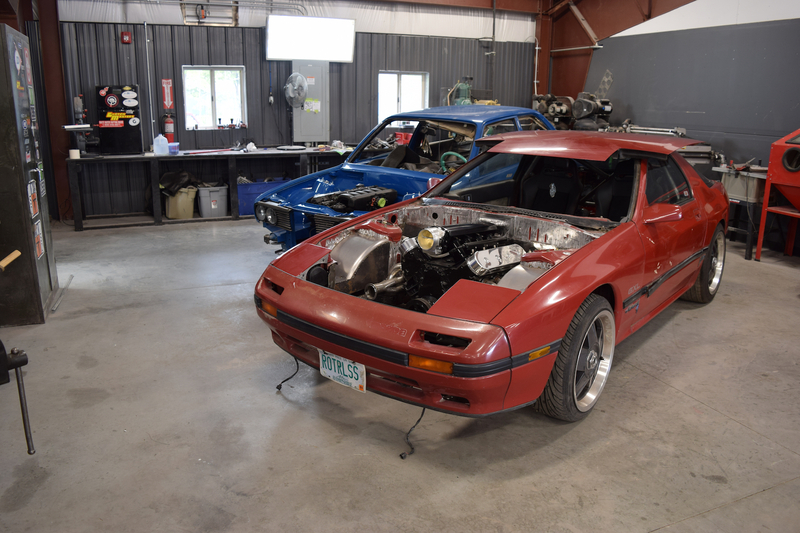 From complete restorations to custom fabricated work, our team has expertise with both domestic and import vehicles. See what our team is working on recently! Displaying a variety of content ranging from unique builds completed by us to regularly performed maintenance and tips on keeping your vehicle safe and reliable. Follow DTM Autowerks on Facebook and Instagram today. 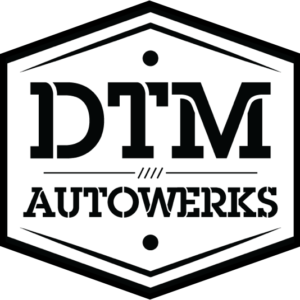 Contact DTM Autowerks today to get a detailed quote for any services performed. 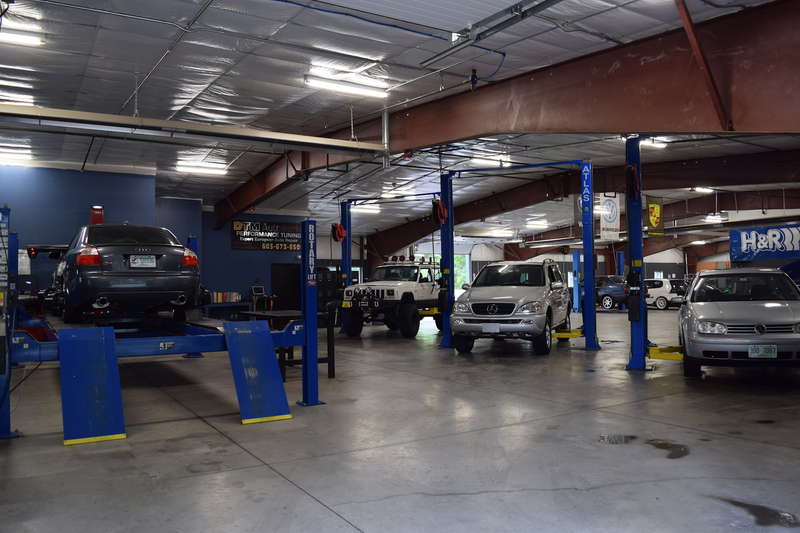 Let our front office help you make the right decision and feel confident knowing that your vehicle will be serviced properly and efficiently.